The Veterans Service Fund is one of our greatest programs as we provide funds to those who serve our veterans at our hospitals and veteran homes. VSF/USSNC Report Mar 21, 2019. The American Legion believes there is no better way to assure the survival of our great republic than to train our young people in the ideals and objectives of American government. Tar Heel Boys’ State, sponsored by The American Legion Department of North Carolina, is an intense workshop concentrating on North Carolina state government and politics. Click here for information, schedules and applications. The Department of North Carolina, through it’s Leadership Development Committee, holds “Legion College” each at the Village Inn in Clemmons, NC. 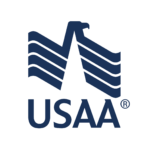 The program enhances knowledge and appreciation of The American Legion, and it teaches the core values and contributions of the organization, the American Legion Auxiliary, Sons of The American Legion and many subordinate programs. Get full information here. The purpose of the North Carolina American Legion Student Trooper Program is to create an association between our young people and the men and women who are responsible for enforcing the laws of our State. It is our belief that the young men and women who participate in the Student Trooper Program will develop favorable attitudes toward Law Enforcement and will articulate those attitudes throughout their communities and among their peers. Get more information here. 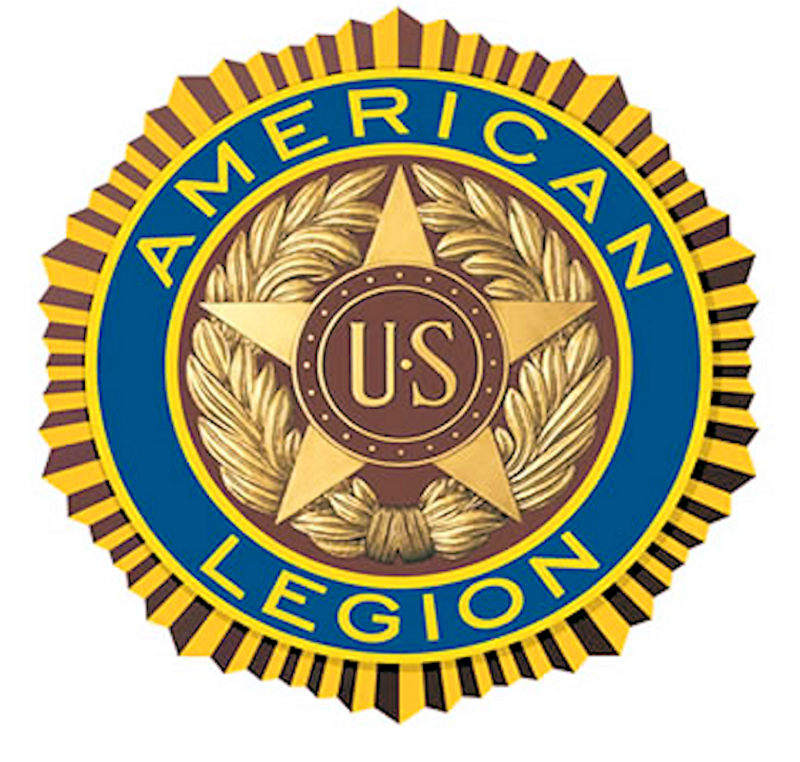 As American Legion Baseball swings into its 93rd year, the 2018 season gets under way with online registration beginning Jan. 1. Click here for more information. 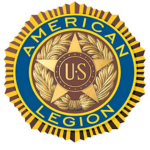 You can find event scheduling information for the 2018 American Legion World Series right here. The American Legion Junior Shooting Sports Program is a gun safety education and marksmanship program that encompasses the basic elements of safety, education, enjoyment and competition. Shooters use the .177 caliber air rifle. Both males and females can participate, through Legion sponsorship; disabled youth are encouraged to join, as competitive shooting is a sport that creates an equal playing field for all competitors. Find more information here.